March is Women’s History Month, which means events and celebrations being held all over the planet with the aim of celebrating the achievements of 50% of the population. For many years the military was seen as being an area in which men ruled supreme. The demands of the First and Second World Wars forced a shift in this perception, and modern notions of equality have gradually come to play a part in all aspects of the UK military. The women who, today, can look forward to rising through the ranks on a par with their male counterparts owe a great deal to those who originally blazed a trail. 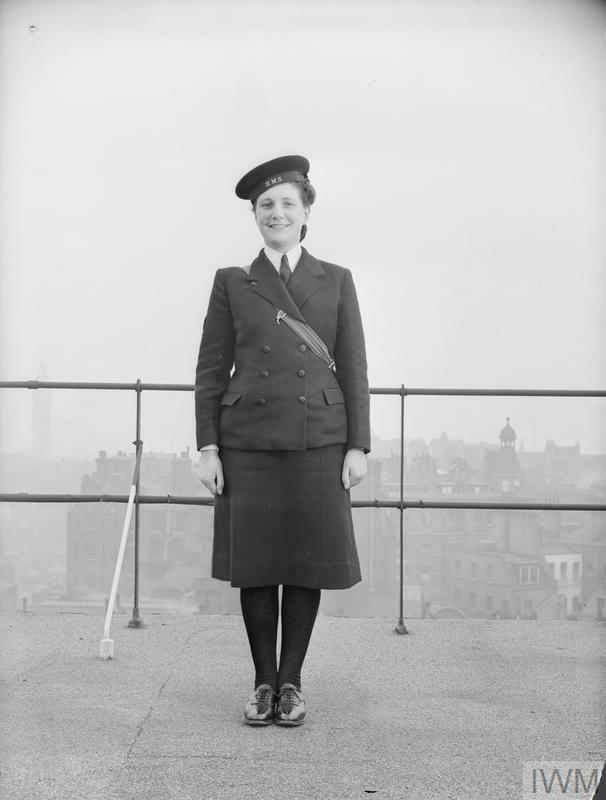 These are the pioneers who were determined to serve their country when it was needed most, and who helped to drive the creation of bodies like the Women’s Army Auxiliary Corps (WAAC) , the Women’s Royal Naval Service (WRNS) and the Women’s Auxiliary Air Force (WAAF). 57,000 women joined the WAAC during World War I, with duties in the following areas: Cookery, Clerical, Mechanical and Miscellaneous. Although they were not granted full military status, the fact that the women were often stationed close to the front line placed them at as much risk as their male counterparts. The bombing of a trench at Abbeville, France in May 1918 underlined this point in the starkest possible terms, as it claimed the lives of eight women working there. 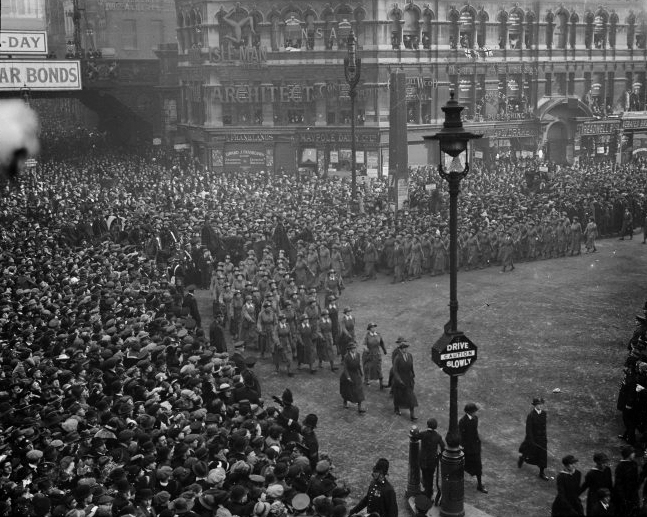 Despite not being granted full military status, the women were given full military funerals, complete with a Royal Flying Corps flypast. 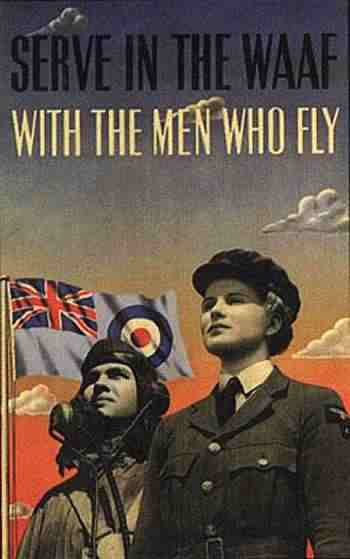 By the Second World War, the number of women engaged in active service in bodies such as the Auxiliary Territorial Service had risen to well over half a million. The good news for those seeking inspiration from the heroines of the past is that detailed archives are available in which the women explain, in their own words, just what their day to day experience of life in the forces entailed. “At Caister, near Yarmouth, 25 A.T.S.s were killed by machine-gun fire. The enemy aircraft flew over in the early morning at sunrise, when it was impossible to see them, and peppered the coast with gun-fire. It was a frightening sight to see Focke Wulfs diving down while we tried to pay our respects, standing to attention during the playing of the Last Post, to those who had been killed.